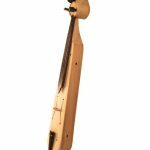 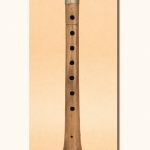 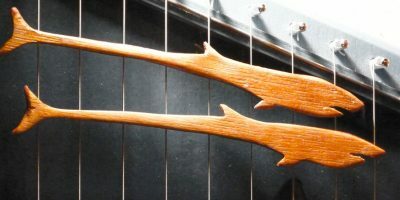 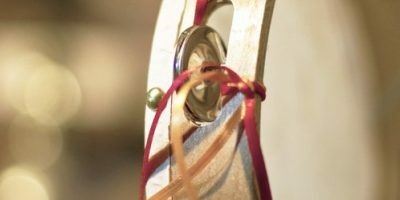 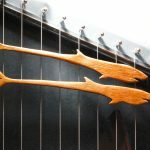 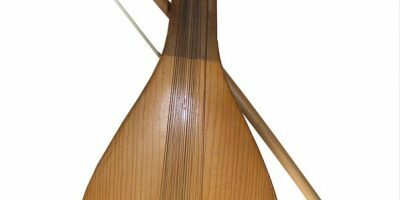 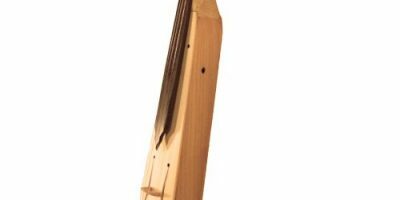 Santuri (Zither): Α stringed instrument widely developed by the Greeks in Asia Minor. 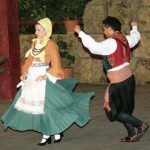 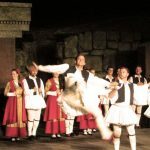 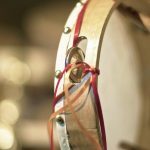 Kalamatianos: The most popular folkdance influence in Greek era. 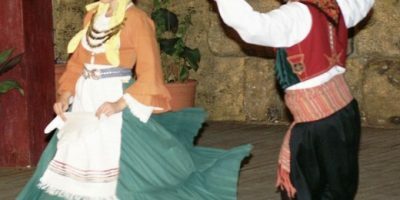 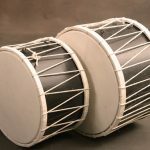 Ballos: Various forms of folk dance island culture. 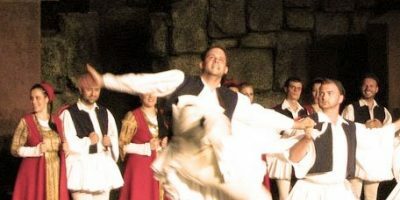 Tsamikos: A popular greek folk dance also known as Arvanitikos or Kleftikos. 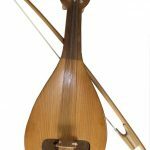 Pontiaki Lyra: Its origins lay in the Pontus region for years.